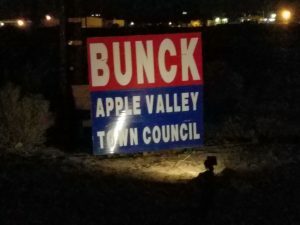 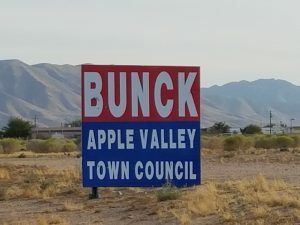 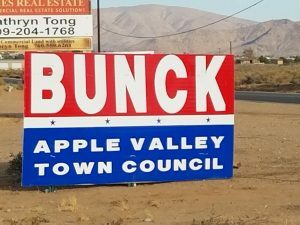 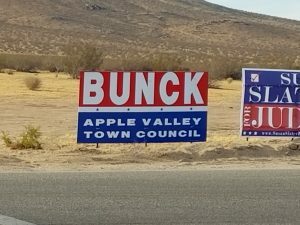 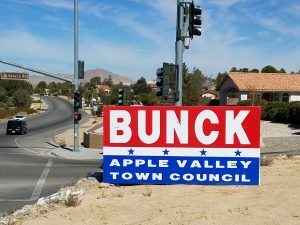 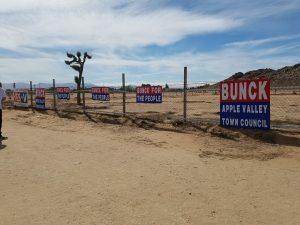 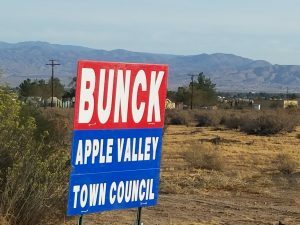 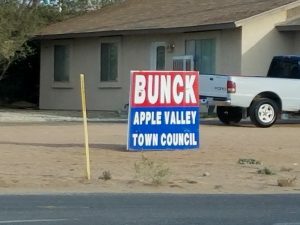 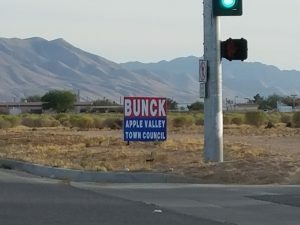 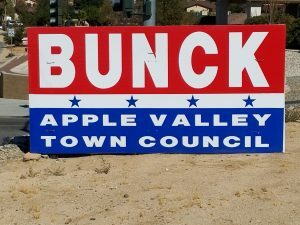 I support Donald Trump and will fight for the citizen’s of Apple Valley to protect our community and help put it back on the right track. 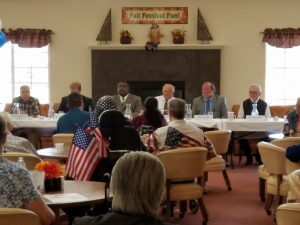 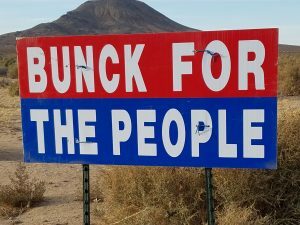 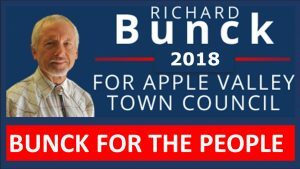 I believe that change is needed at the local and national level as we must stop the corruption at both ends to make our country and community great again. 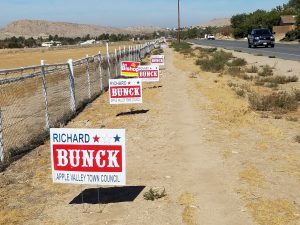 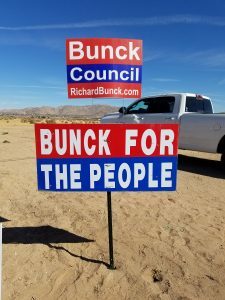 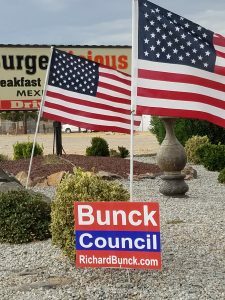 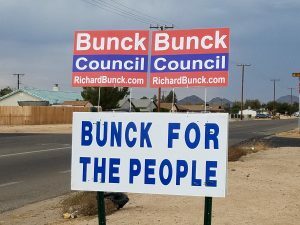 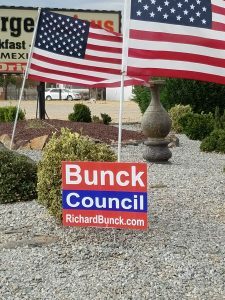 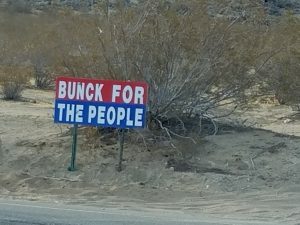 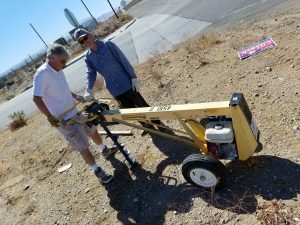 The election is only 2 weeks away, and our campaign is in full swing with crews putting up more signs, and running daily radio spots to reach many voters. 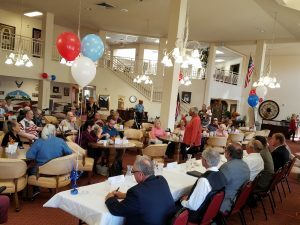 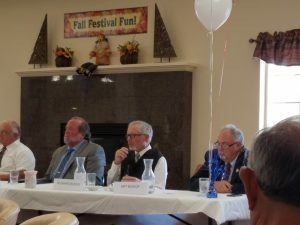 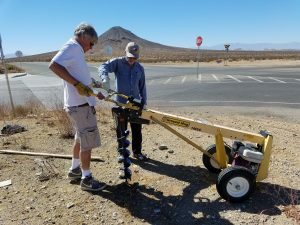 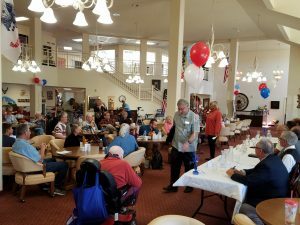 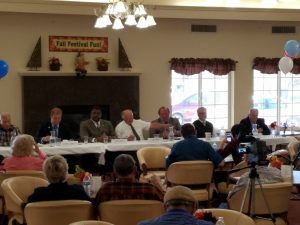 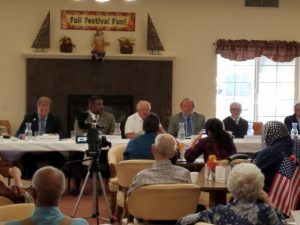 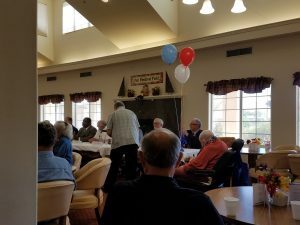 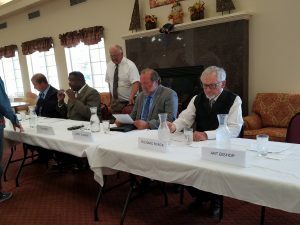 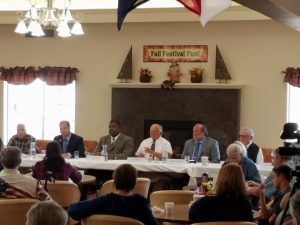 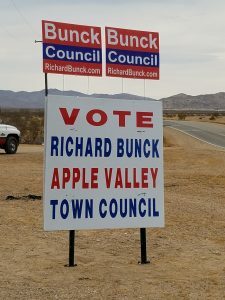 Richard and friends live from the Apple Valley Airport discussing hot topics concerning Apple Valley, the high desert and their political observations. 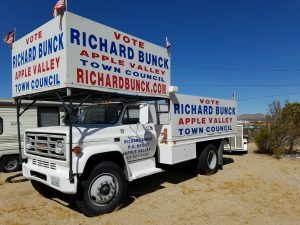 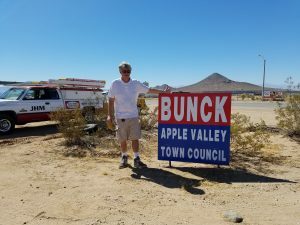 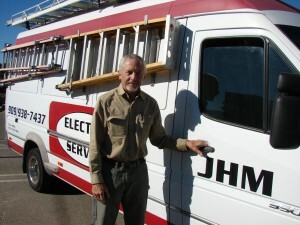 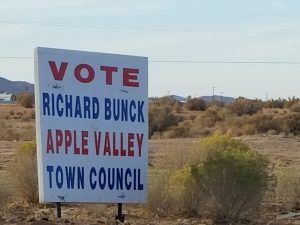 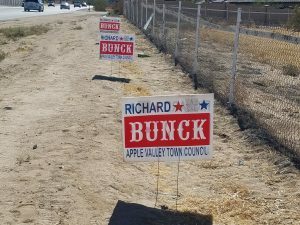 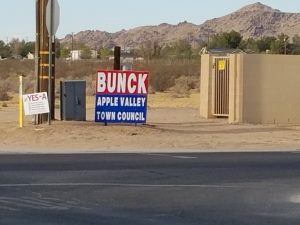 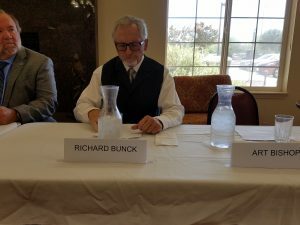 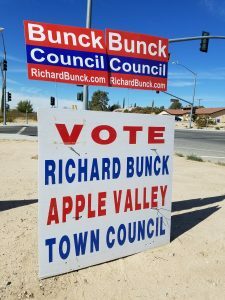 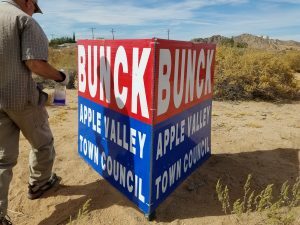 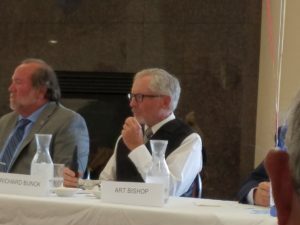 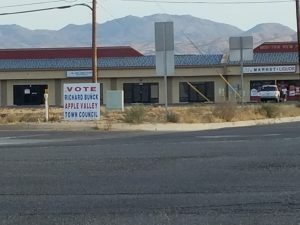 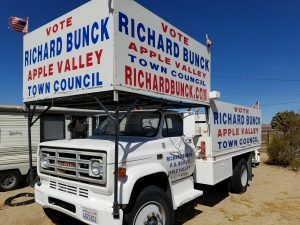 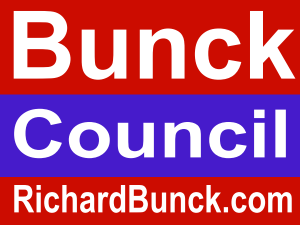 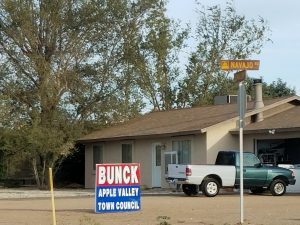 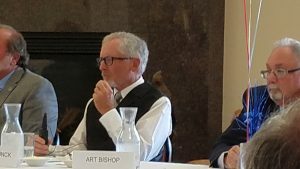 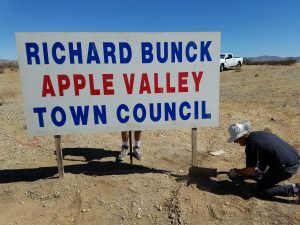 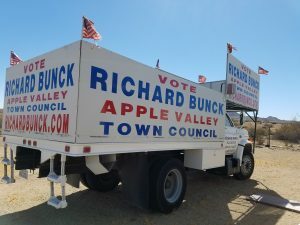 As a long time local businessman, Richard wants to bring his knowledge and expertise to the town council to help make Apple Valley business friendly and build a climate that will attract new business and create new jobs for our community.